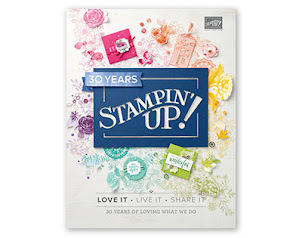 Just a quick reminder about today's stamp class....we're staying a fond farewell to Stampin' Up's 2013 Ronald McDonald House Charity (RMHC) stamp set, Moving Forward; Stampin' UP donates $3 from the sale of each set to RMHC. 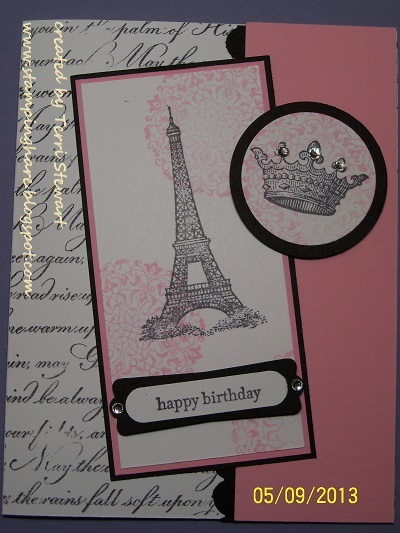 We'll make 4 cards, 1 each from this retiring stamp set. This set won't be available after May 31st. 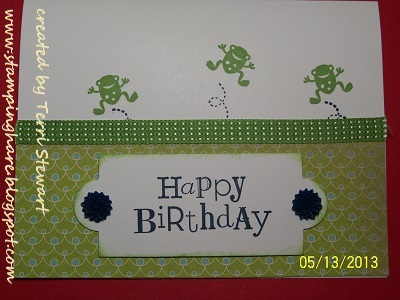 See the attached pix of 4 of the cards. Tuition is $10 (or FREE with a minimum order). Only 3 spots available, contact me ASAP to claim yours! 2. Some products and stamps are retiring at the end of the month---supplies are first come, first served, so order your favorites TODAY! Missed the lists? Drop me a line and I'll get them out to you ASAP. 3. Limited time only, you can order a lovely kit to make yourself a beautiful spring bouquet when you purchase the Bloomin' Bouquet kit; quantities are limited-- when they're gone they're gone! Order yours today! ---May 31, Pumpkin Posse, 6-8pm; bring your magical red box and your favorite adhesive. Complete the kit project and I'll have another exclusive project waiting for you. Sign up no later than June 10th to guarantee you'll receive the June kit. Don't wait join MyPaperPumpkin today! 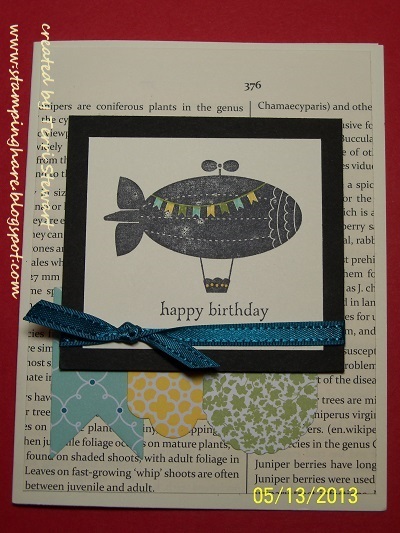 --June 4th, Masculine/Father's Day card class, 7-9pm; make some masculine cards for Father's Day or birthdays---4 cards, 2 cards each of 2 designs; tuition is $10 (or FREE with a minimum order of $25). 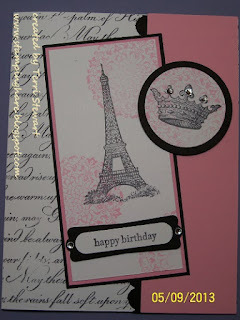 No stamping experience needed! --June 7th, Christmas in June, 6-8pm; don't procrastinate, now's the perfect time to make Christmas cards! 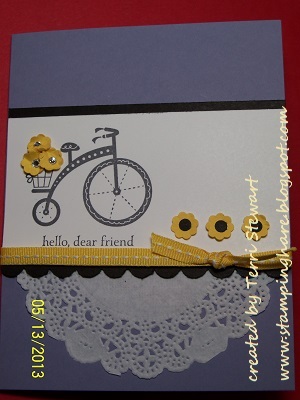 We'll make 4 cards, 2 each of 2 designs, plus one other holiday themed project. Tuition is $10 (or FREE with a minimum $25 order). HoHoHo! 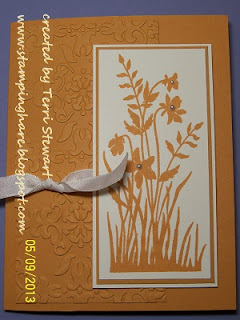 --June 22nd, Pumpkin Posse, 1-3pm; join MyPaperPumpkin and you can make FREE projects with the posse and get inspiration for your monthly surprise kit from your Stampin Up crafting fairy god-mother. Sign up no later than June 10th to guarantee you'll receive the June kit. For my club and class members, I have created a hostess code so you can order retiring items now before they are sold out; anything purchased on this hostess code will count toward your May 20th club order or toward a minimum order for FREE class tuition in May. Go to my online store--click here---and use hostess code RZQMKCJF when prompted; your order will ship directly to your house. Online orders may include My Digital Studio (MDS) downloads and clearance items. Just a quick reminder about today's stamp class....we're staying a fond farewell to several retiring stamps, TONIGHT May 10th, 6-8pm. We'll make 4 cards, 1 each from 4 retiring sets (Button Buddies, Just Believe, Artistic Etchings, and Pretty Postage). These sets won't be available after May 31st. See the pix of 3 of the cards. Tuition is $10 (or FREE with a minimum order). Only 3 spots available, contact me ASAP to claim yours! ---May 14th, 7-9pm, Moving Forward stamp class, featuring Stampin' Up's 2013 Ronald McDonald House Charity (RMHC) stamp set; Stampin' UP donates $3 from the sale of each set to RMHC; we'll make 4 cards with this set. Tuition is $10 (or FREE with a minimum purchase). 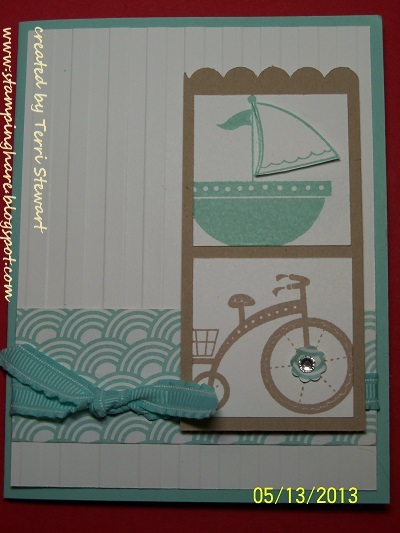 ---May 31, Pumpkin Posse, 6-8pm; join MyPaperPumpkin and you can make FREE projects with the posse and get inspiration for your monthly surprise package from your Stampin Up crafting fairy god-mother. Sign up no later than May 10th (TODAY!) to guarantee a you get the May pumpkin. 2. Some products and stamps are retiring at the end of the month---supplies are first cone, first served, so order your favorites TODAY! Missed the lists? Drop me a line and I'll get them out to you ASAP. 3. Limited time only, you can purchase a lovely kit to make yourself a beautiful spring bouquet when you purchase the Bloomin' Bouquet kit; quantities are limited-- when they're gone they're gone! Order yours today!